Irdeto -- the company who now owns the controversial (but effective) anti-piracy software known as Denuvo -- has turned its sights toward the world of cheating; specifically, cheating in competitive multiplayer titles. The company announced "Denuvo Anti-Cheat" at GDC 2019, claiming that their solution will utilize "agnostic" machine learning algorithms, as well as the latest "hardware security" features from AMD and Intel to detect hackers. This announcement hasn't come entirely out of the blue. 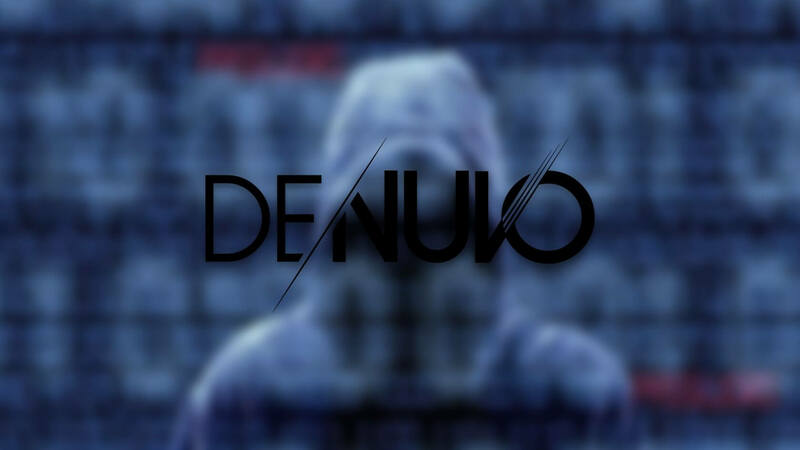 Back when Denuvo was first purchased by Irdeto, the company said it wanted to pivot the software to tackle cheating in online games - although, at the time, it seemed they were more referring to players who obtain microtransactions through hacking, rather than those who actively aimbot or wallhack in-game. At any rate, in terms of how Denuvo Anti-Cheat works, we don't have many details to go on. However, Irdeto promises that the tech will have "no impact" on gameplay or performance and that it will be relatively easy for developers to implement into their games. Denuvo Anti-Cheat will, of course, be designed to help protect "regular" legitimate gamers, but it sounds like another major focus for Irdeto is the eSports scene. With real money on the line in the form of tournaments, Irdeto likely hopes their service will be all the more appealing given their track record in the anti-piracy scene.